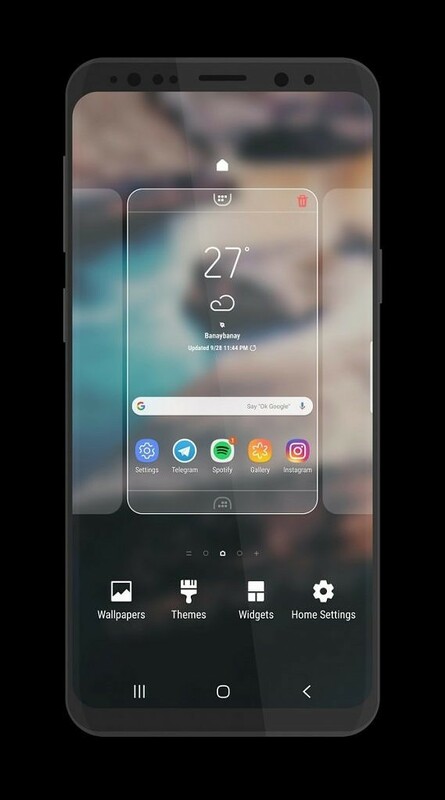 We know that Samsung Experience 10 based on Android 9 Pie is in the works. We recently got our hands on a very early build for the Snapdragon Samsung Galaxy S9 and Galaxy S9+, and we’re hoping to get an official beta program before the end of the year as well. Samsung’s version of Android Pie looks very, very different from what we’re used to on Samsung Experience 9.X based on Android Oreo. There are rounded corners everywhere and lots of white cards among other UI changes in the upcoming Samsung Experience 10. If you dig the look, you don’t necessarily have to wait until the Android Pie rollout to get it. 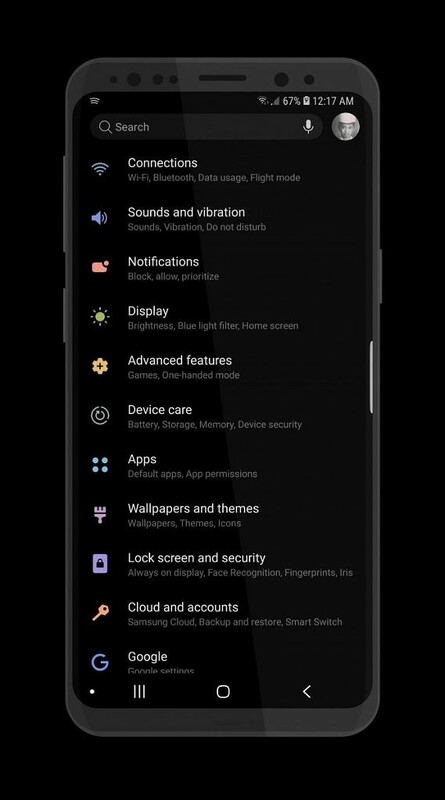 In fact, you can get it right now with a theme if you have a Samsung Galaxy S9 or Samsung Galaxy S8 on Android 8.0 Oreo. 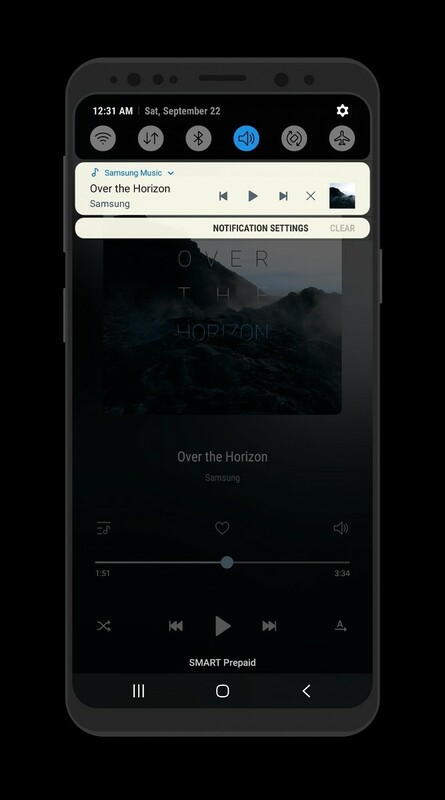 Obviously, not every single aspect of the newest iteration of Samsung Experience 10 can be recreated as there are changes not attainable with a simple theme. Stock Android Pie is already radically different from Android Oreo both aesthetically and functionally, and Samsung Experience 10 takes those new changes even further and also adds some changes of their own. But for what it’s worth, the theme is pretty good at emulating the Android Pie look on Samsung phones. If you’re interested in seeing what the newest version of Samsung’s software looks like, we have a detailed hands-on article as well as an in-depth video you should check out. 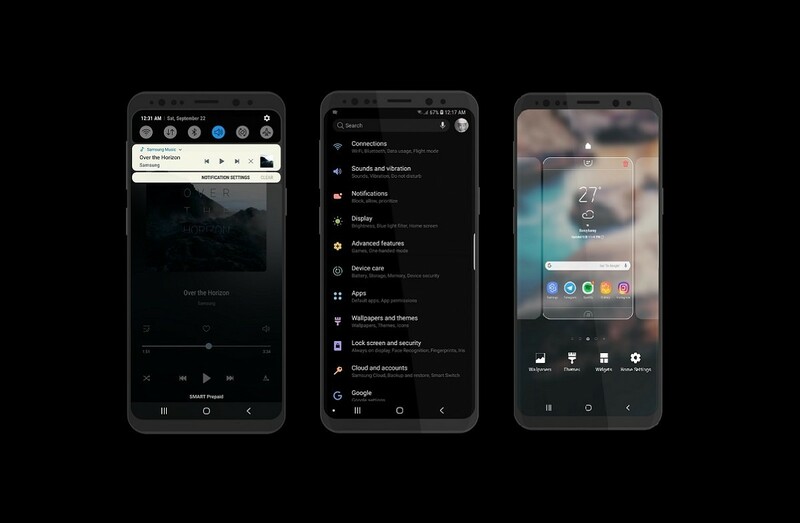 The theme brings rounded corners for notifications, the new navigation bar design, and a lot more, so if you like what Samsung is doing with Android 9 Pie, then this is totally worth a shot. It does have a few bugs, particularly a lack of full Android Nougat support (it’s optimized for Android 8.0 Oreo, specifically on the Samsung Galaxy S8 and Samsung Galaxy S9) and a lack of rounded corners for notifications on Android 8.1 Oreo. You can download the theme from our forums below.